“There are 40,000 units scheduled to be completed by the end of 2018. However, the materialisation rate will be much less, probably around 15 to 20 per cent, which has been the consistent rate over the last few years. There are over 70,000 units scheduled to be completed in 2019 and 35,000 units scheduled to be completed in 2020,” Lynnette Abad, director of research and data at Propertyfinder Group, tells Khaleej Times. “We are expecting 166,483 units to come into the market by the end of 2019, 76 per cent of which are apartments, 18 per cent villas/townhouses and six per cent commercial. The supply level is higher than previous years, predominantly in apartment and commercial supply,” says Moe Abeidat, chief technology officer, Property Monitor. “When factoring the high population growth Dubai has been witnessing during the last six years, netting a population increase of almost a million people since 2012, statistically speaking, population demand has vastly outgrown property supply, predominantly within the low-mid income segment of the market. However, for many sellers and landlords, price and rent expectations need to be lowered to meet demand in order to accomplish market equilibrium,” observes Haider Tuaima, head of real estate research, ValuStrat. “The analyst community had over-blown the fears of an oversupply by speculating that in 2017 and 2018, close to 100,000 units would have entered the market. From 2017 till date, a total of 39,197 units have been realised, which is only 40 per cent of the expected supply. We expect a similar realisation rate of supply going ahead,” says Hussain Alladin, head of IR and research, Global Capital Partners. Additional supply spells good news for households as it drives prices down both in the sale and rental space, putting more disposable income in residents’ pockets. “The high cost of living has been a challenge in Dubai. School fees are high, now there is VAT and expenses can pile up quickly. This trend we’ve seen of surging supply without a huge demand to match it is the main driver making Dubai more affordable. In addition, with the new legislation that has been brought in and the government’s vision to boost the economy and bring more expats into Dubai will stimulate the real estate sector,” reckons Propertyfinder’s Abad. “Dubai has managed to prove time and again its ability to keep growing and reinvent itself. Traditional economic drivers such as real estate, infrastructure, finance and tourism are now being counterbalanced by areas such as FinTech, blockchain, healthcare, etc. These growth drivers promise to sustain and enhance the growth rates of the economy as emphasis turns towards leveraging existing infrastructure,” explains Alladin. According to ValuStrat, Dubai’s population grew by 278,000 people during the past year alone, driven by increasing job and business opportunities in the city. 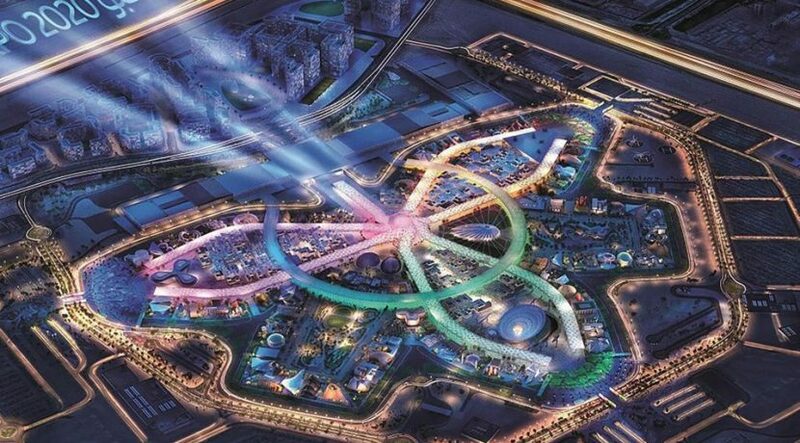 “We expect a high percentage of the additional [Expo 2020] demand will come from blue-collar workers and staff earning incomes of less than Dh5,000 per month. These people will require adequate supply of labour and staff accommodation. This is followed by engineers, project managers, technical, marketing, financial, HR, IT and other employees required to help build the project and later work in it. We expect that most of the lower-end jobs would no longer be required after the event,” Tuaima points out. 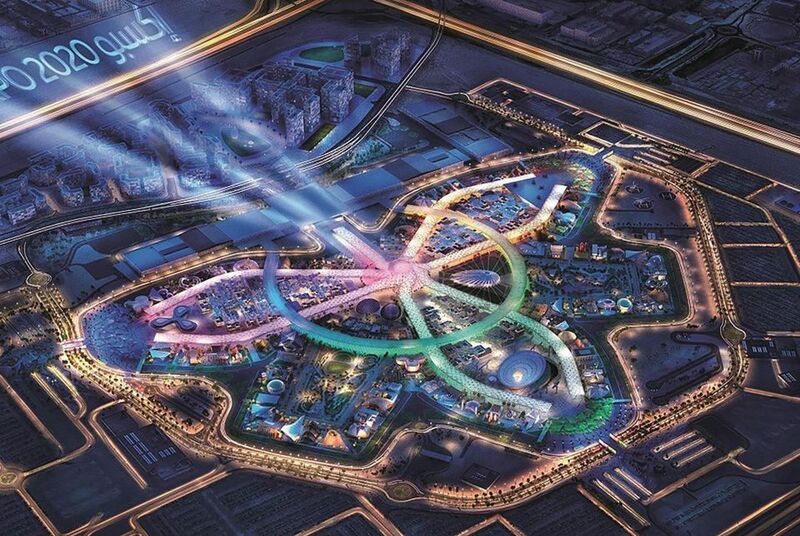 “We expect a longer term ‘legacy benefit’ of Expo, part of which would market Dubai’s various offerings such as business, trade, hospitality and tourism on a much wider global scale, resulting in a sustained growth in demand for commercial and residential properties,” Tuaima adds. “After Expo 2020, with all the initiatives driving the UAE – Dubai’s Smart City initiative, Abu Dhabi’s Economic Vision 2030 and the Happiness Index, I see many positive engines of growth. In addition, the 10-year visa legislation, new foreign-owned company rules and the country positioning itself as a startup entrepreneurial hub, all of these are aligned with the ambitions of property developers to fill homes. Dubai is putting all the proper steps in place to attract more expats and achieve demand,” concludes Abad.